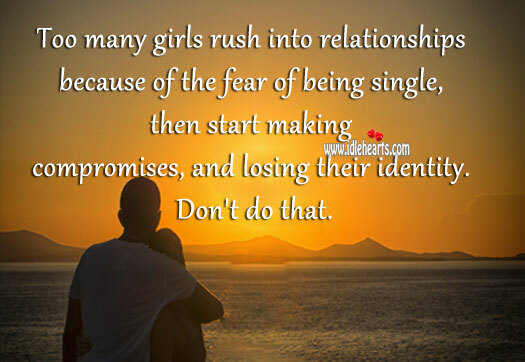 This is an image about 'True love is when they love you at your worst' shared in Relationship Advice category. 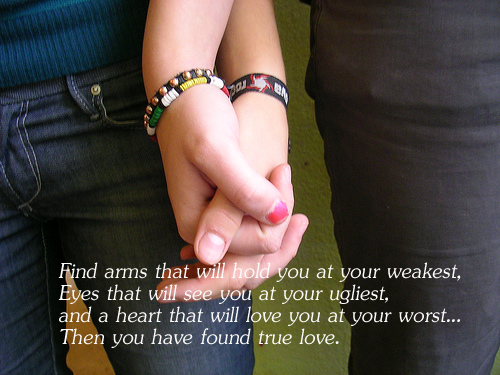 Find arms that will hold you at your weakest, Eyes that will see you at your ugliest, And a heart that will love you at your worst… then you have found true love. 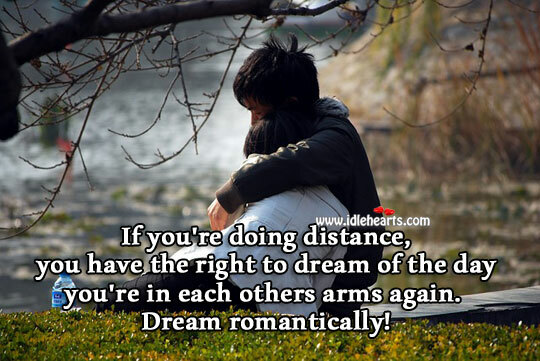 Cuddling brings almost every couple closer. 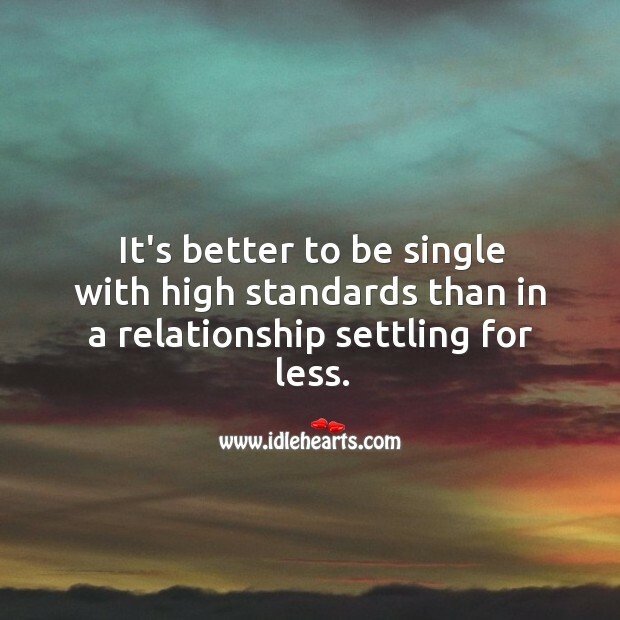 Better to be single with high standards than in a relationship settling for less. 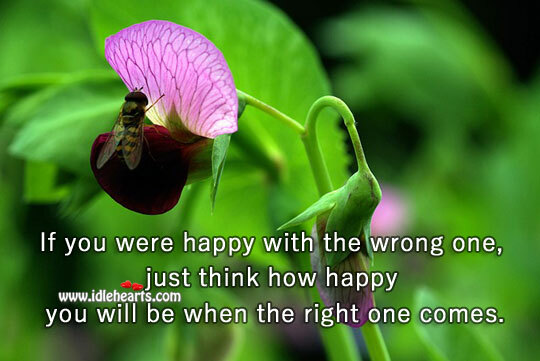 Don’t try to fix something that’s broken, start creating something better. 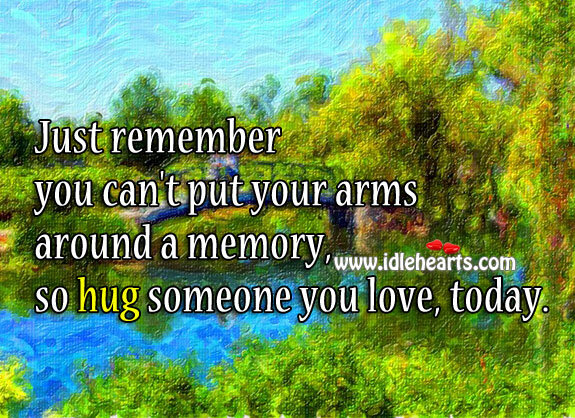 Hug someone you love, today. 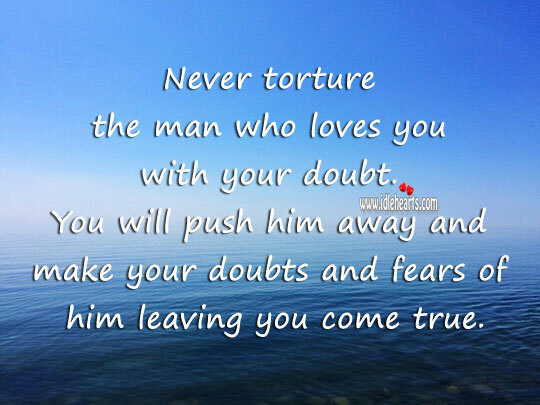 Never torture the man who loves you… With your doubt. 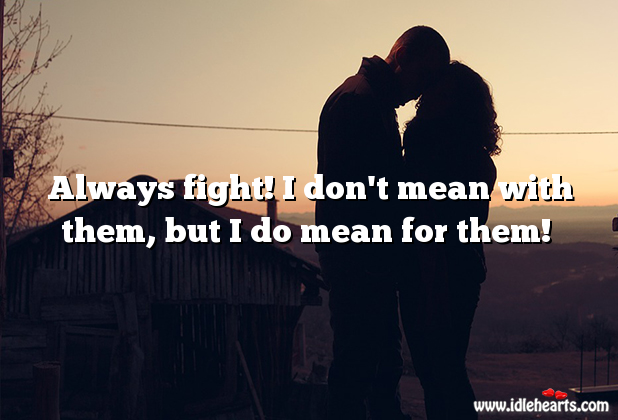 Always fight, for staying with them! 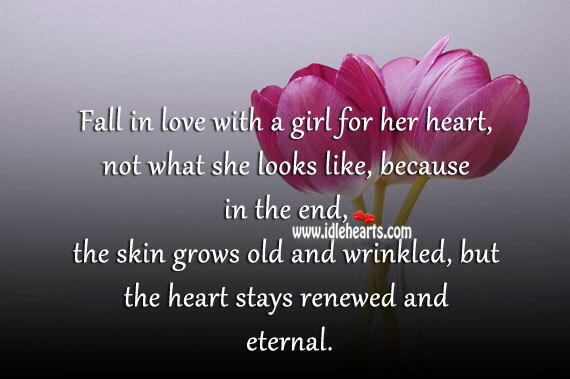 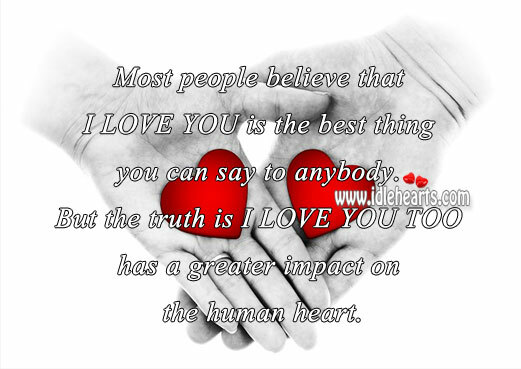 I love you too has a greater impact on the human heart. 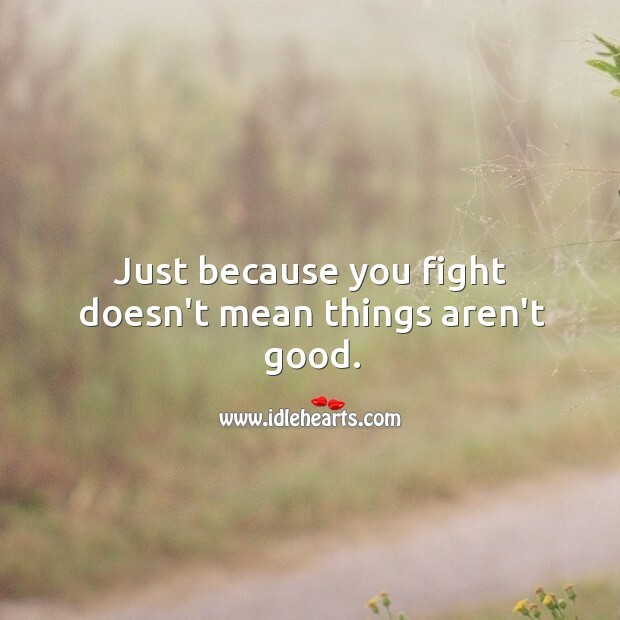 Just because you fight doesn’t mean things aren’t good. 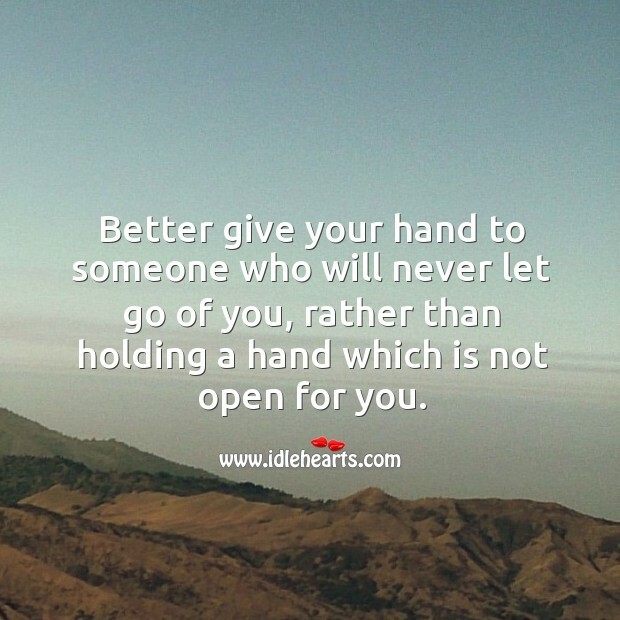 Better give your hand to someone who will never let go of you. 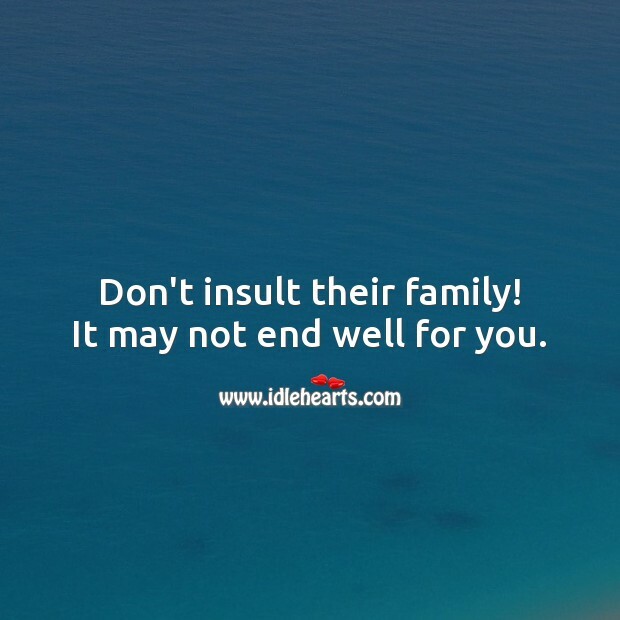 Introduce them to your family! 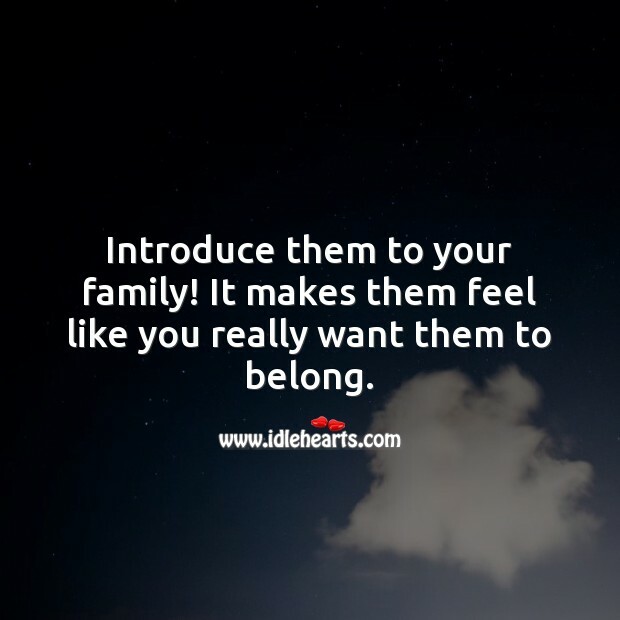 It makes them feel like you really want them to belong. 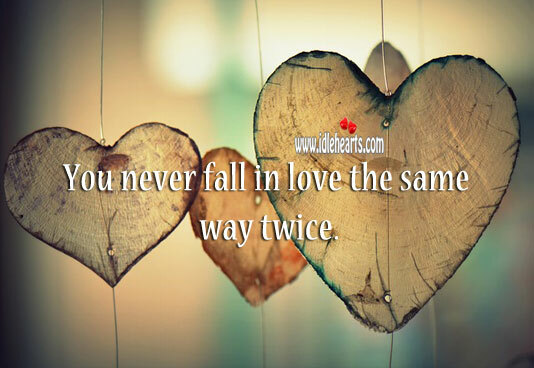 You never fall in love the same way twice. 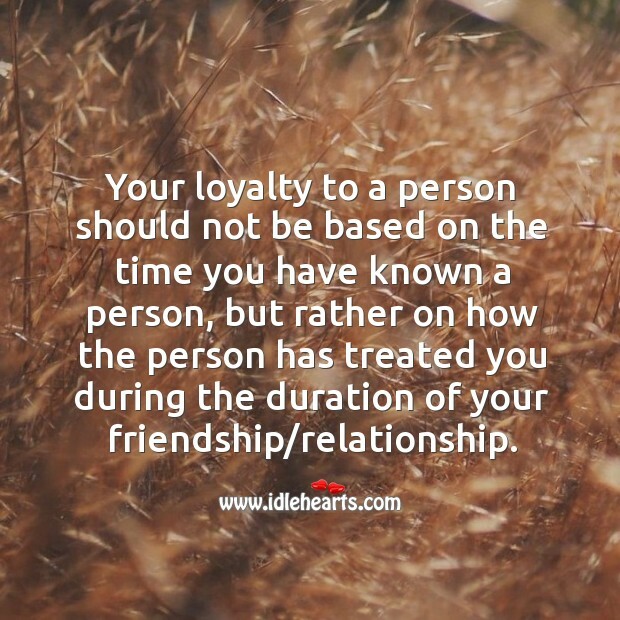 Your loyalty to a person should not be based on the time you have known a person.